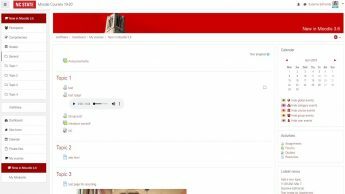 What’s New in Moodle 3.6? To stay updated with Moodle, check out the recent changes in Moodle 3.6 for courses starting Summer of 2019 and beyond. 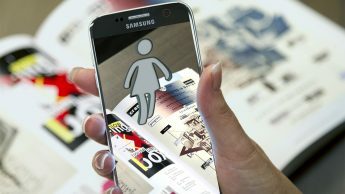 While most of the functionality is the same, there are a number of changes implemented in order to improve the user experience. 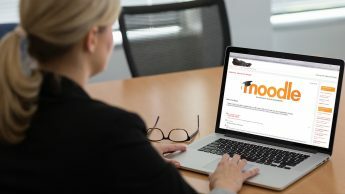 Attend our What’s New in Moodle workshop if you’d like to see the changes in action. 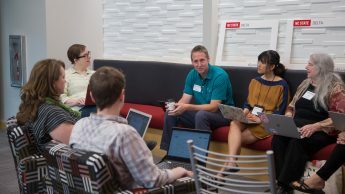 Our annual unconference is now a standalone event held May 3. Engage with your higher ed colleagues in this discussion-driven day where participants determine the agenda. DELTA-Con is a place to connect, share and inspire. Slots are filling fast, secure your spot now! 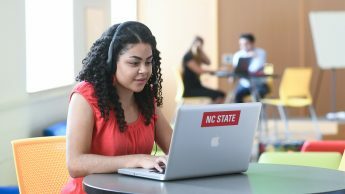 NC State’s DELTA Grants program empowers faculty to revolutionize classroom and online instruction. 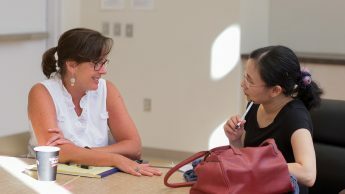 Learn how a team of DELTA staff worked with Deb Littlejohn to transform her graphic design theory course using immersive media. 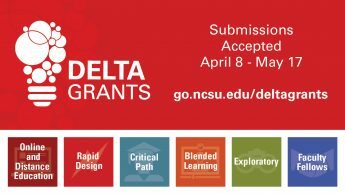 Submit a DELTA Grants proposal starting April 8 through May 17. Attend an info session or group consultation to help prepare your proposal. What happens to all of those surveys you fill out? 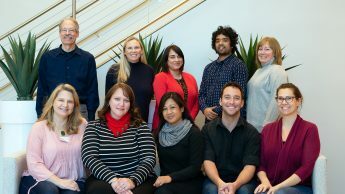 Here at DELTA, our Planning and Assessment team uses faculty’s valuable feedback to build awareness and continue to improve our communication, support and services. Are you interested in how DELTA Grants projects impact student success? 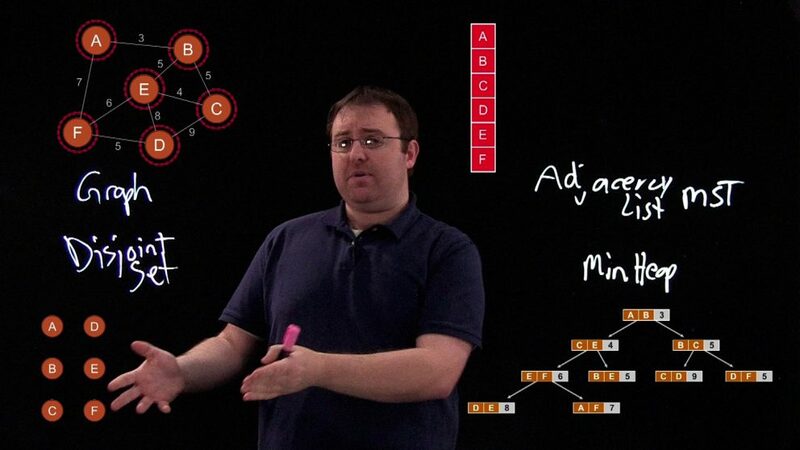 Or how the partnership between DELTA and faculty members works? 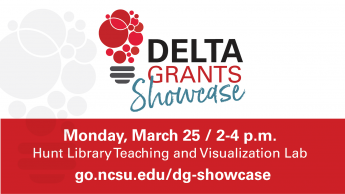 Join us for our DELTA Grants Showcase on March 25, 2019, from 2-4 p.m. in the Hunt Library Teaching and Visualization Lab.